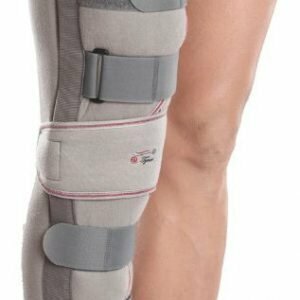 Patellar Support is ideal for athletes or sportspersons suffering from patellar tendinitis and with a condition called as “Jumper’s knee”. 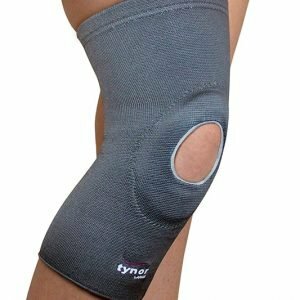 Patellar Support applies local pressure over the patellar tendon and supports the kneecap thereby preventing any injuries. 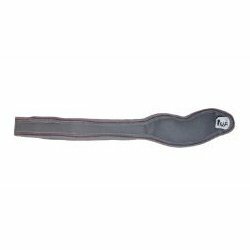 Patellar Support is also helpful in conditions involving patellofemoral joint and patella tracking problems. 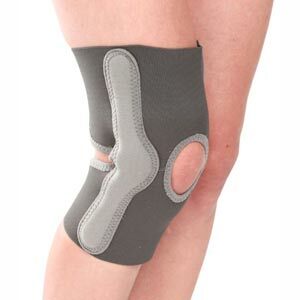 Patellar Support is designed to lift the patella and alleviate symptoms of pain, inflammation, and discomfort associated with knee degeneration, without restricting circulation. Anatomical pad design lifts and positions the patella properly provides optimal compression to the patellar tendon. 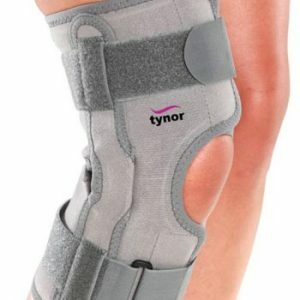 Silicon pad absorbs all the vibrations around the patella and the patellar tendon provides optimal support and comfortable compression to the patellar tendon. Nodular surface of Silicon Pad enhances proprioception, provides massage to the area, enhances blood circulation and healing. 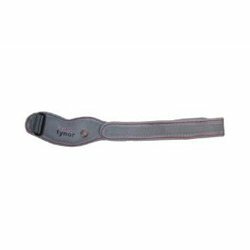 Reverse buckle design provides customized compression and is Easy to wear.